Nhat defeated strong rivals from India, Hong Kong, Uzbekistan and Thailand to take the lead in the men’s 800m freestyle with a time of 8:13.13. His achievement also set the new record of the event, beating the old record of 8:13.41. 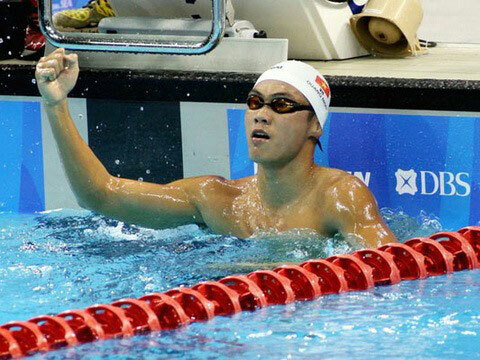 In the men’s 400m medley, the HCM City-born swimmer Nhat also triumphed with a time of 4:28.27. In addition to two golds, Nhat brought home a silver medal in the 400m freestyle. At the Southeast Asian Games, which concluded in Malaysia last month, Nhat won a silver medal in the men’s 1,500m freestyle./.